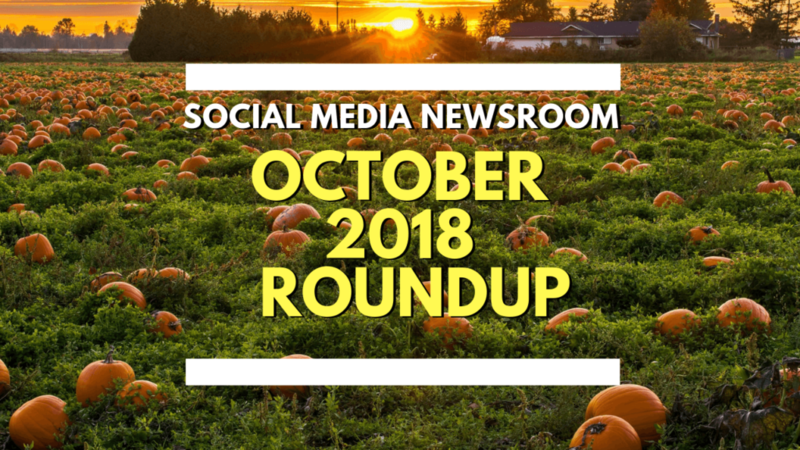 Social Media News Round Up – October 2018 with Natalie Eminae. Welcome to the Halloween Special! We look at the horror stories and fairy tales from the realm of social media and we explore whether it will be trick or treats for community managers out there! [00:02:05] It is a total horror story for Facebook with a £500,000 fine for the Cambridge Analytica scandal, even stranger was the appointment of Nick Clegg as head of global affairs, but it is not all doom and gloom with the introduction of music on profiles and stories, and the return of the Facebook Glasses for AR/VR experiences. [00:23:30] Some news from WhatsApp for Business: a new release for iPhone, better way to sort conversations and some great automated features. [00:32:10] Twitter has lost 4 billion users but has exceeded their revenue target, could this be a turning point for the platform? [00:36:05] Linkedin is allowing account holders to use their data with the Bing advertising solution for better targeting, first example of integration of a social network with a search engine. [00:41:10] Leon’s Find Of The Month: Google Maps For Business introducing alerts to followers, YouTube spending millions on educating content creators and consumers. 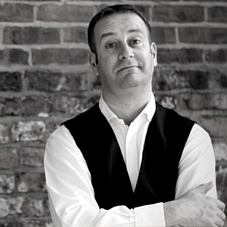 [00:43:50] Strategy Of The Month: Get ready managing your customer enquiries via social media. [00:47:10] Social Media App Of The Month: WhatsApp For Business. [00:47:45] Content Creator Of The Month: The team behind the Film Courage YouTube Channel. We hope you found the content useful and do get in touch with your questions and suggestions for our monthly social media news roundups via pascal@pascalfintoni.com . 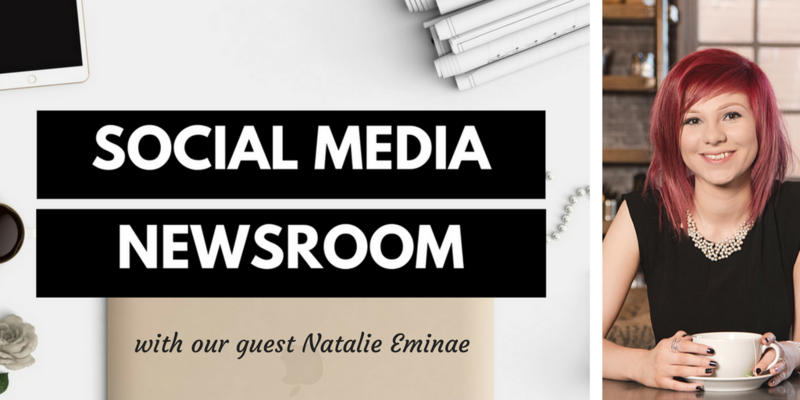 Natalie Eminae is the owner of Ococo Media and she specialises in helping small businesses achieve more through their social media channels. Keeping everything jargon-free, Natalie and her team can take care of many aspects of your digital marketing activities from content creation to content promotion including social media advertising.